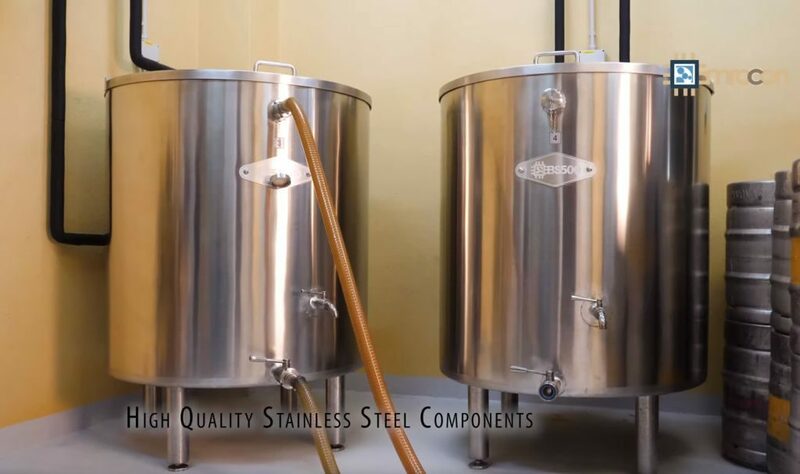 Emrocon Brewing System combines the European tradition of beer brewing with the state-of-the-art process control technology and support. EBS is based on innovative design and software that enable simple centralized management of beer production and support various beer recipes. er a good home-brewed beer. 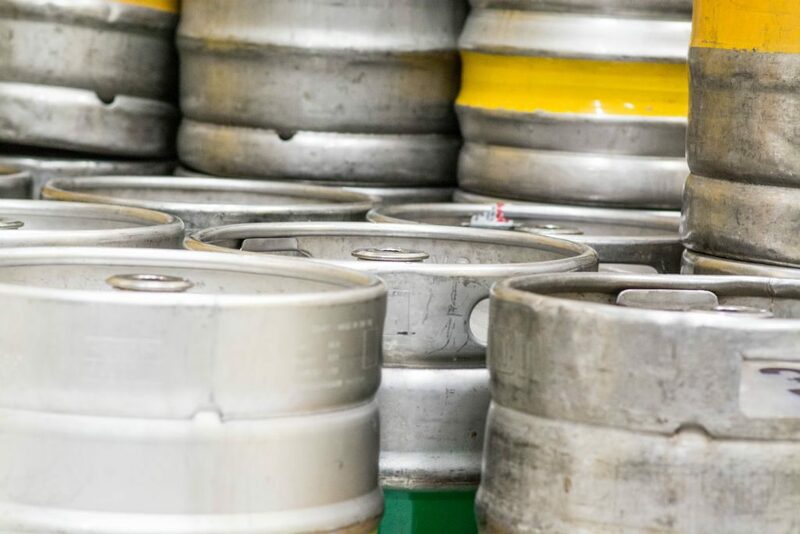 We believe that besides the quality of beer the most important things to consider are quick investment refund and minimal time and money investment in brewing process and beer storage. optional metal finishes from copper and brass. 1. Quantity of beer per year is an estimate of production for a typical configuration. 2. Space requirements also include other components of the system and refer to a typical configuration. 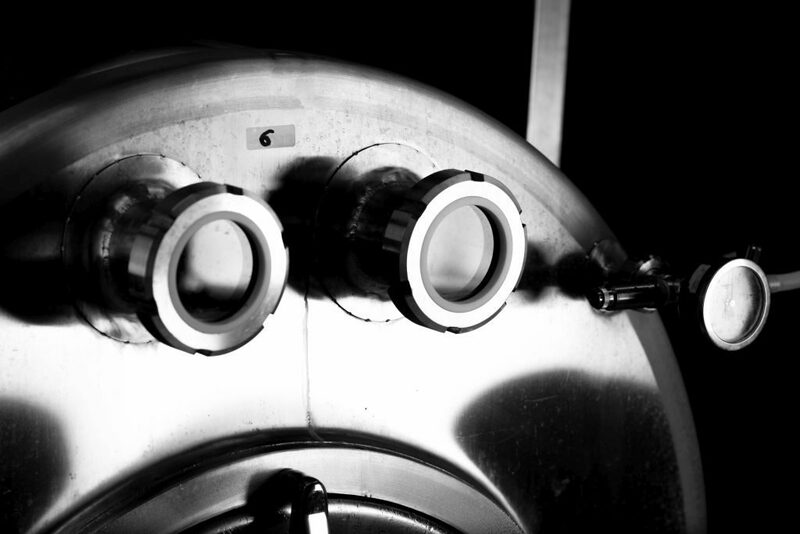 FO is an open type of fermentation tank with a lid. FZ is a closed type of fermentation tank, optionally constructed as a pressure vessel. FCCV is a cylindroconical type of fermentation tank constructed as pressure vessel. 2. 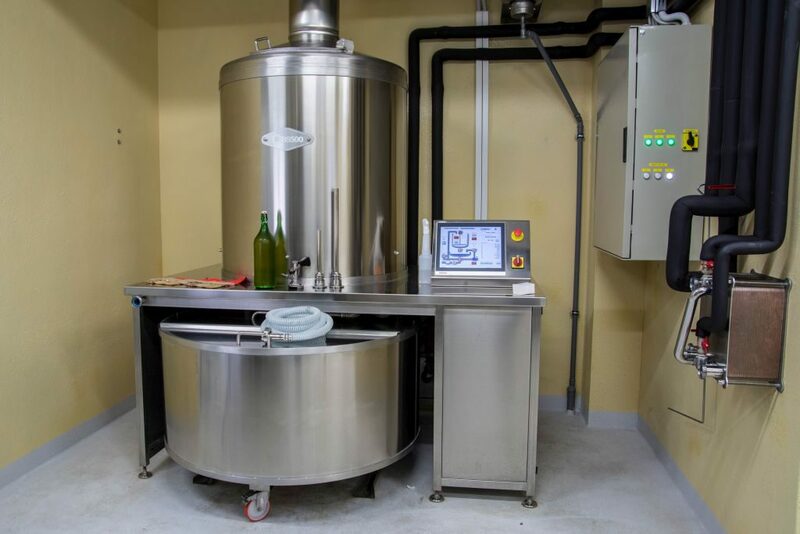 CIP system enables automatic cleaning of fermentation tank. 1. 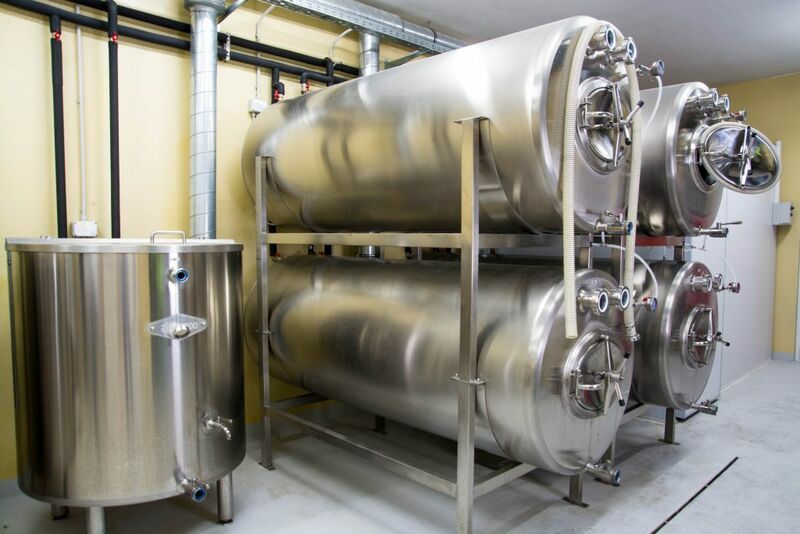 CIP system enables automatic cleaning of lager tank. lauter tun / settling tank or whirlpool. The mashing / boiling kettle is heated indirectly. 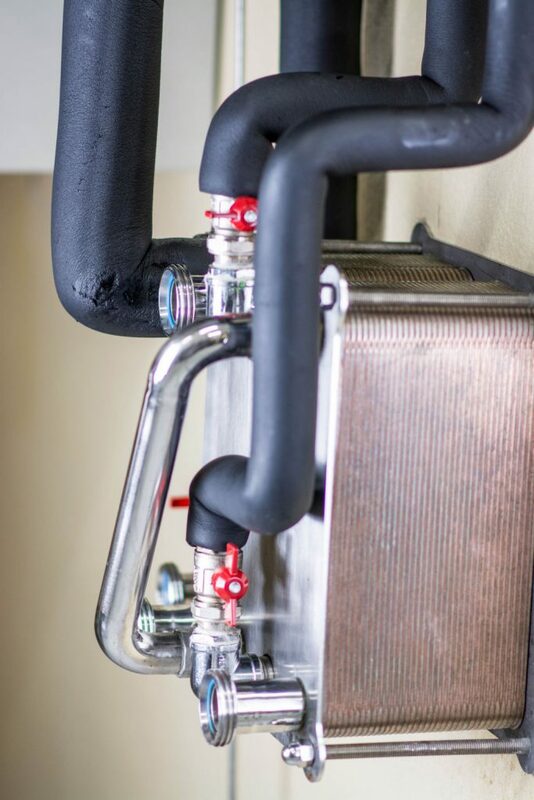 Heating can be based on electric heaters, overheated water or overheated oil. 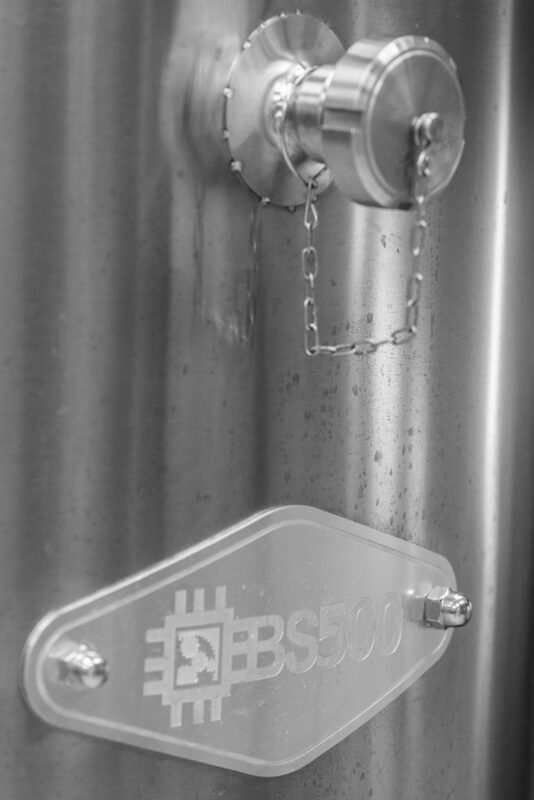 EBS is capable of precise temperature control that enables infusion mashing and wort boiling in the same kettle. Lauter / settling tun is used for mash separation and in EBS 250 and EBS 500 systems for removal of the coarse break (trub). 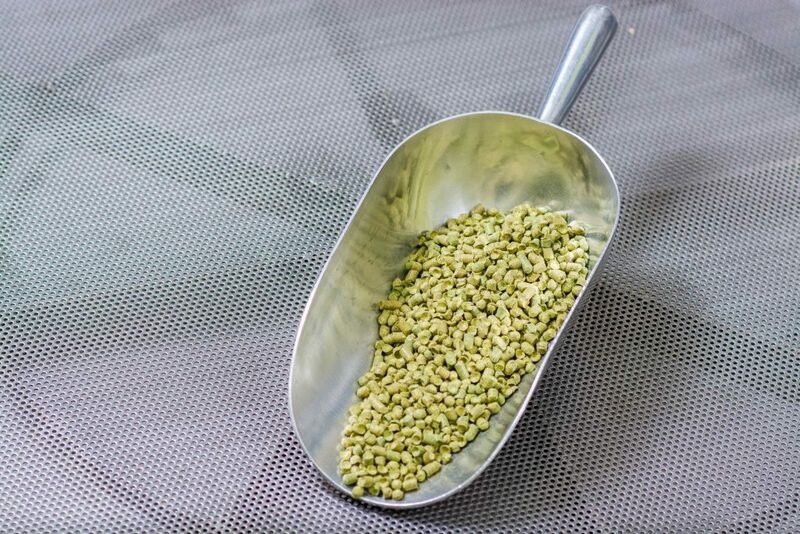 The main processes of mash separation are filtration and sparging. Removable false bottom is used for retention of spent grains, which play the role of the filter material. When the false bottom is removed, the tun is used as settling tank. Upon costumers request the system can be also upgraded with a whirlpool. 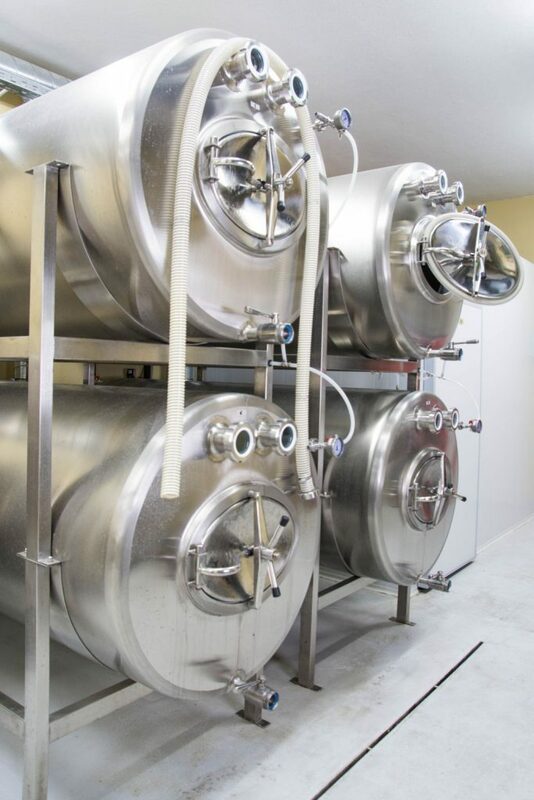 The EBS 750 and EBS 1000 use lauter tun for mash separation and whirlpool for removal of the coarse break. 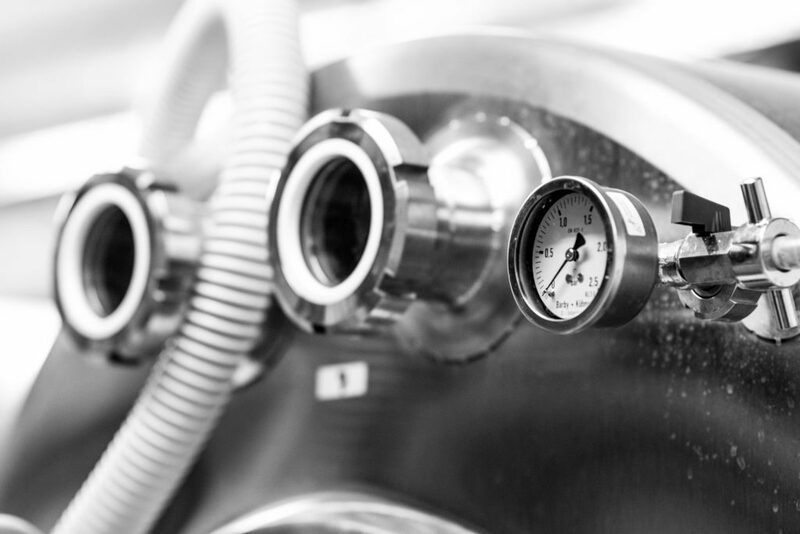 Mashing / boiling kettle is positioned above the lauter / settling tun in EBS 250 and EBS 500 systems, thus efficiently using the space available and simplifying brewing process management. The system is designed in a manner to assure high level of cleanliness and simple / efficient cleaning. 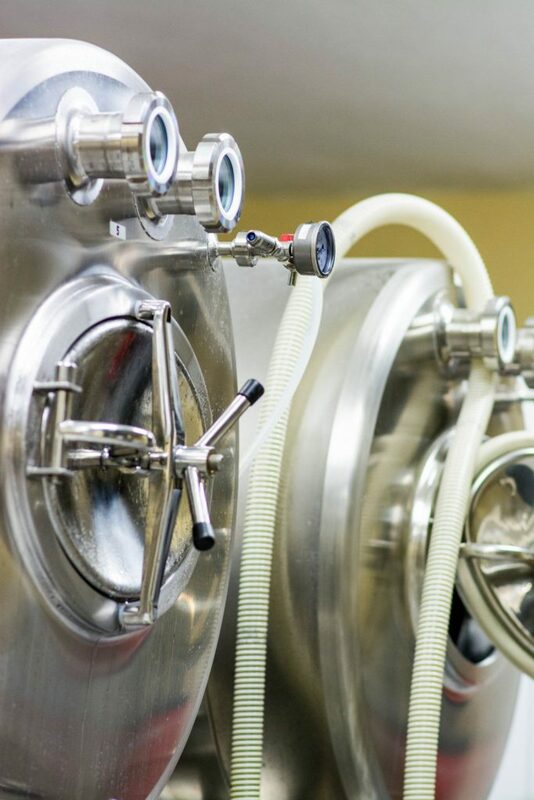 Fermentation process can be performed in the fermentation or lager tank. The first approach simplifies the yeast collection, while the second one presents economically efficient solution. 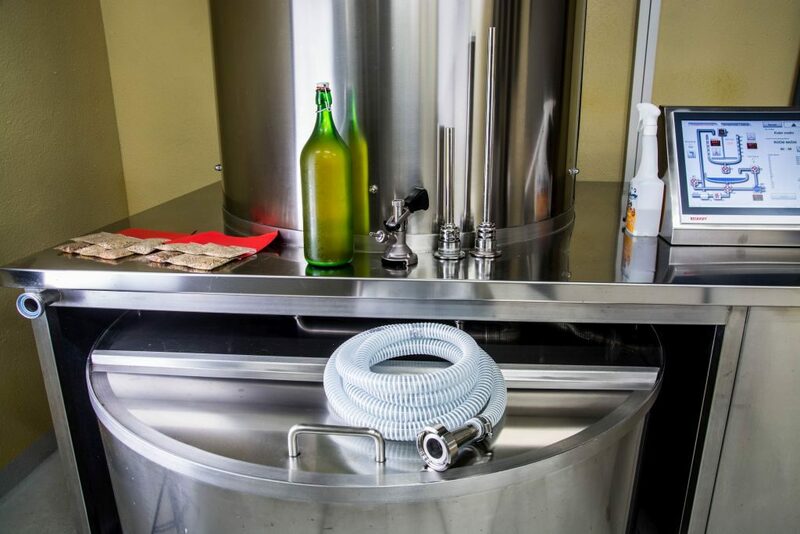 The latter approach efficiently uses lager tank for fermentation, maturation and lagering, while the first approach uses lager tank only for maturation and lagering. 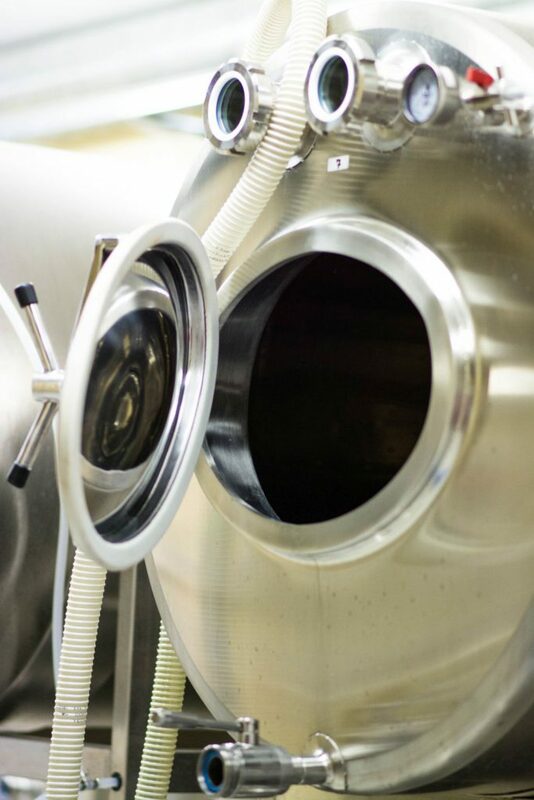 Fermentation tank and lager tank are isolated and cooled with precise temperature control. The heart of EBS is the software control system. 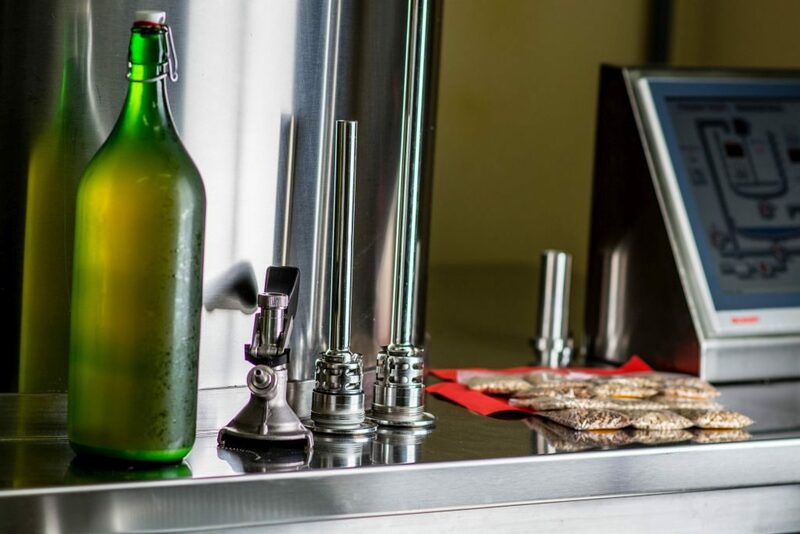 It was developed in cooperation with brew masters, pub and restaurant owners and home brewers and is thus fully adapted to wide variety of user profiles. Constant monitoring of system’s actual usage in our own brewery enables quick patches, updates and improvements. This modular structure enables every module or combination of modules to operate independently, depending on the customer’s wishes. Alternatively, all modules can work as a tightly integrated system that covers the whole process. 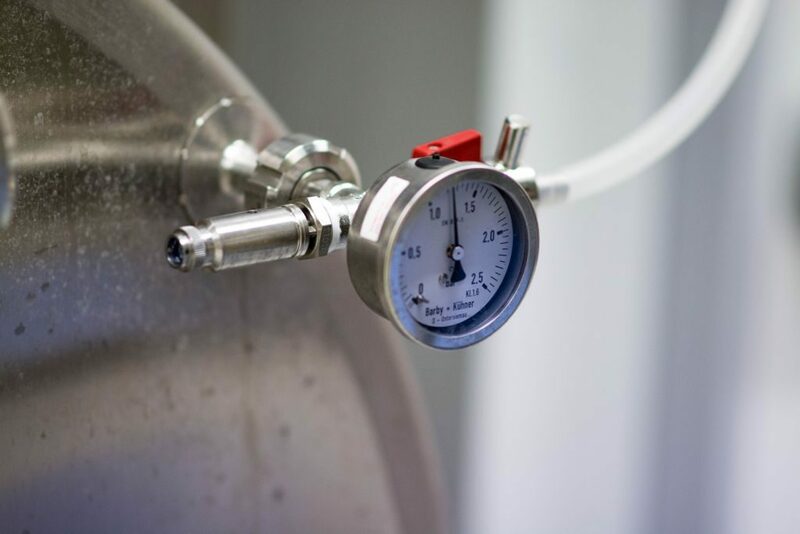 Process control system monitors and controls mashing / boliling process, fermentation process and beer storage. User friendly graphical interface and advanced automation simplify brewing process and reduce the number of required user interactions. The process can run almost completely automatically needing user interaction only when system instructs user to add necessary ingredients. There’s no need to worry about what kind of procedures have to be carried out at certain time, because the system guides the user and takes care for all the tedious work. 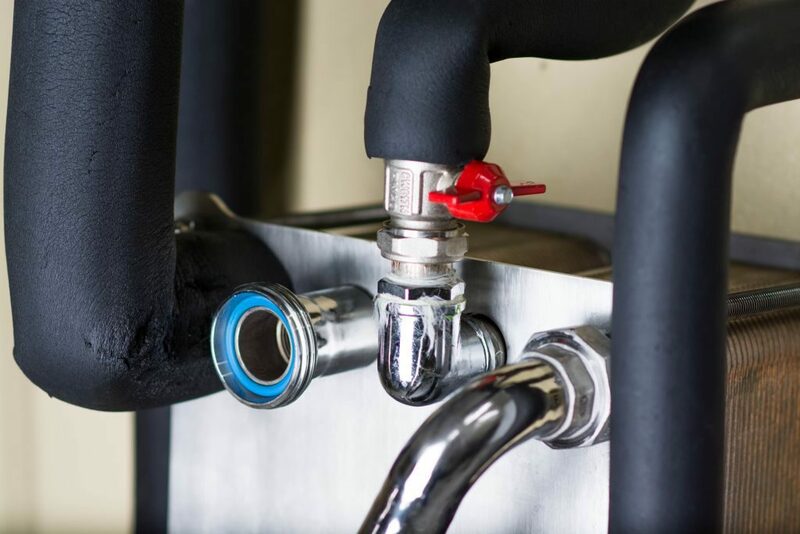 Nevertheless, the system also has a built-in manual mode, which allows experienced brewers to take complete control of the process and let their creative juices flow. The system can also be upgraded with remote control modules that use computer network or mobile phone network using SMS messages. 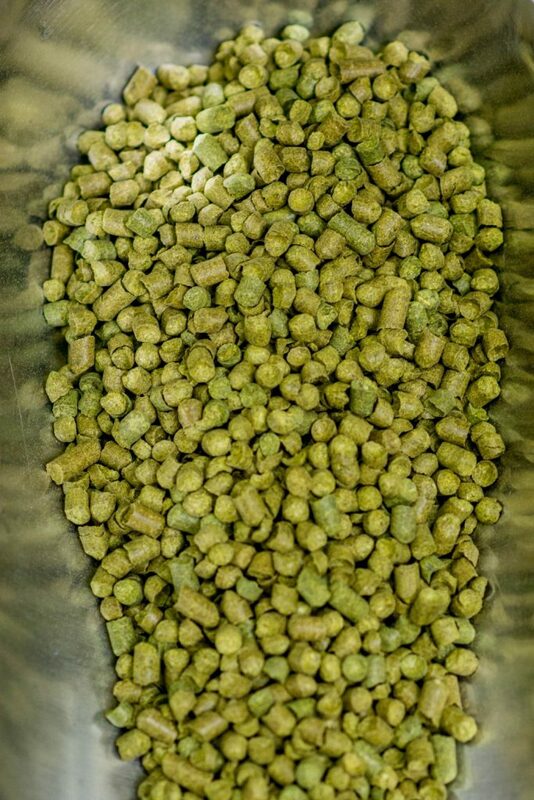 EBS supports custom brewing recipes for all beer types. Due to recipe editor’s advanced interface, user can primarily focus on the beer recipes and ignore technical details of the system. Recipe editor can be a part of the control system on the site, thus enabling direct recipe adjustments, or standalone PC software, so that users can edit recipes anywhere they like. 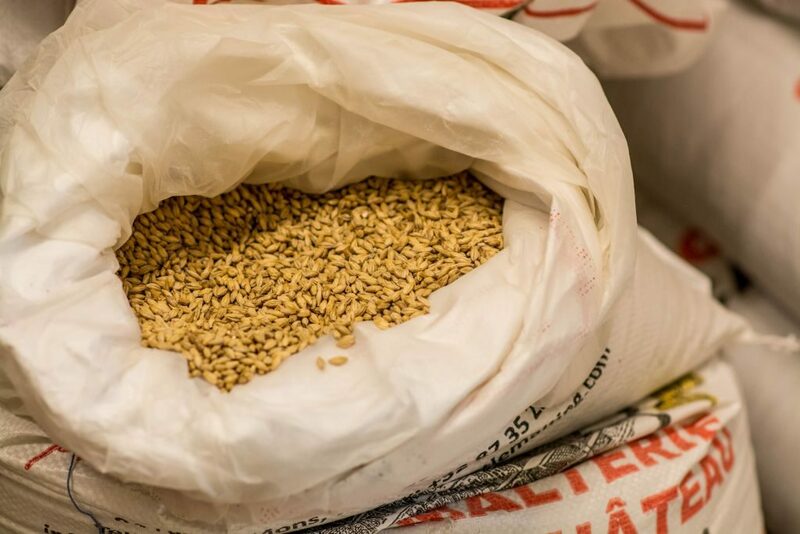 A successful brewery management does not depend only on brewing quality but also on efficient ingredients and beer stock management and monitoring, analysis and traceability of brewing process usually required by inspection offices. This can be easily achieved with supporting information system. It can work as a standalone software or as a support software connected to the machine. The latter greatly simplifies management process as most of the required data is automatically acquired from the control system. Brewing is an energy consuming process. 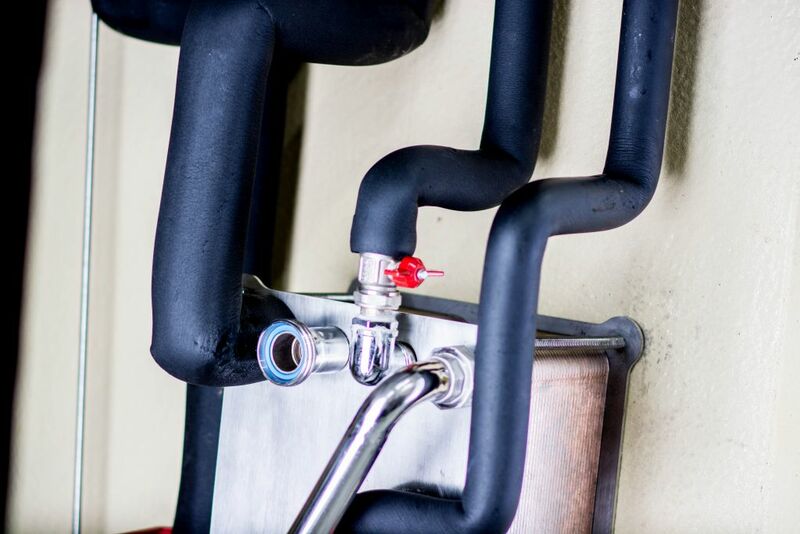 The processes of mashing, wort boiling and settling require heating up water from room temperature to almost boiling point and later cooling it to the temperature that is suitable for fermentation. 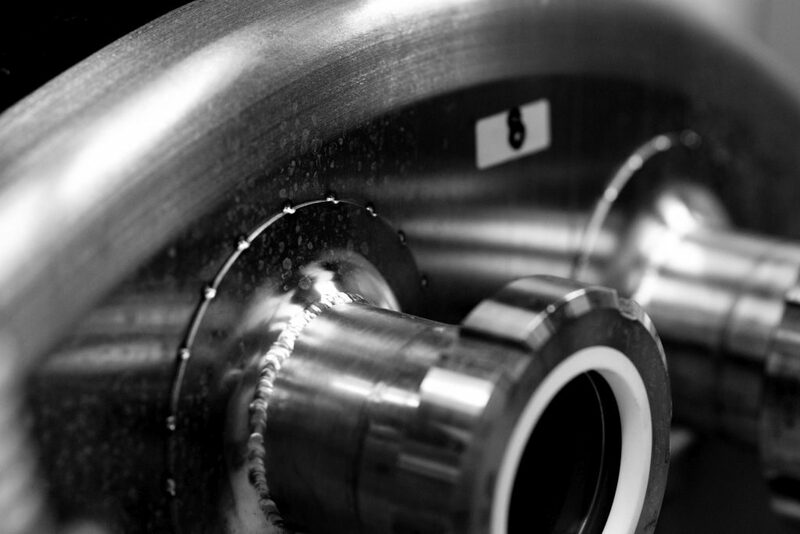 Therefore, a large amount of energy is used and later dissipated during the cooling process. EBS uses different approach. 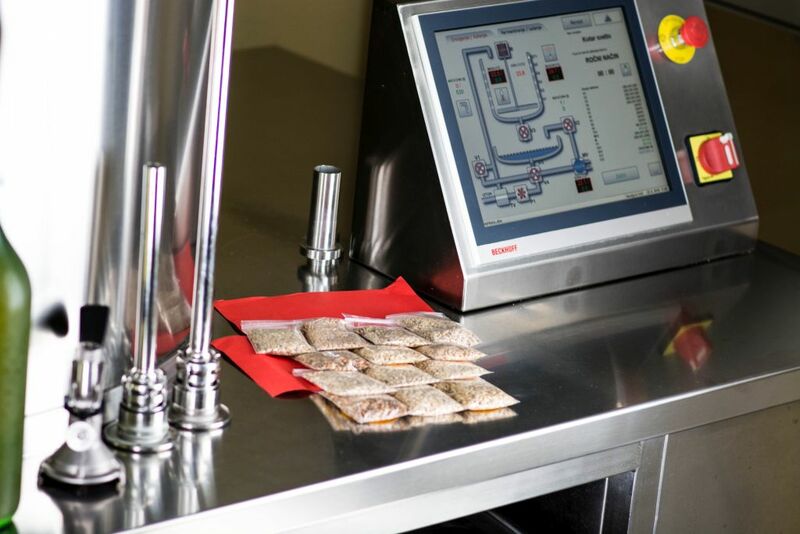 Advanced control system and simplification of processes ensure quick and energy efficient beer brewing. Furthermore, EBS system can be upgraded to reuse water that was used as a cooling medium. This minimises energy consumption during heating up. Used water storage system can also be connected to other, existing heating sources. The system has 5 years warranty. Annual inspection of the system is provided within first 2 years. 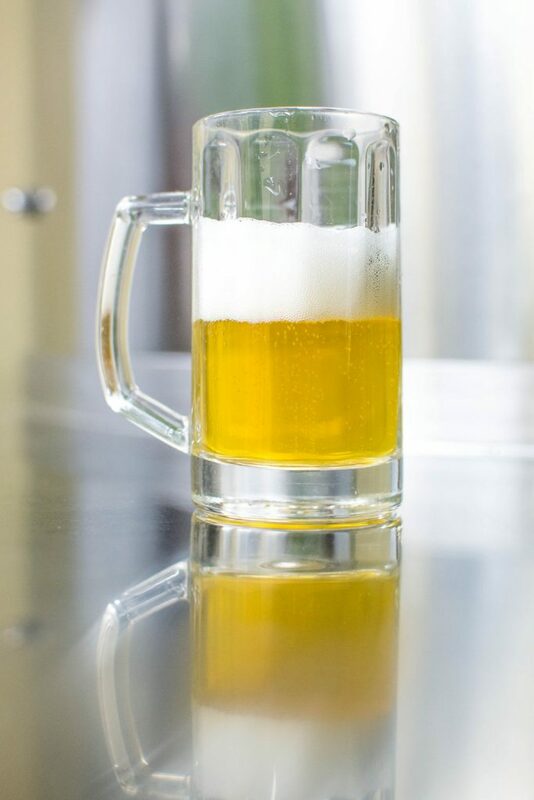 Individual training of novice brewers is included in the price of the system. 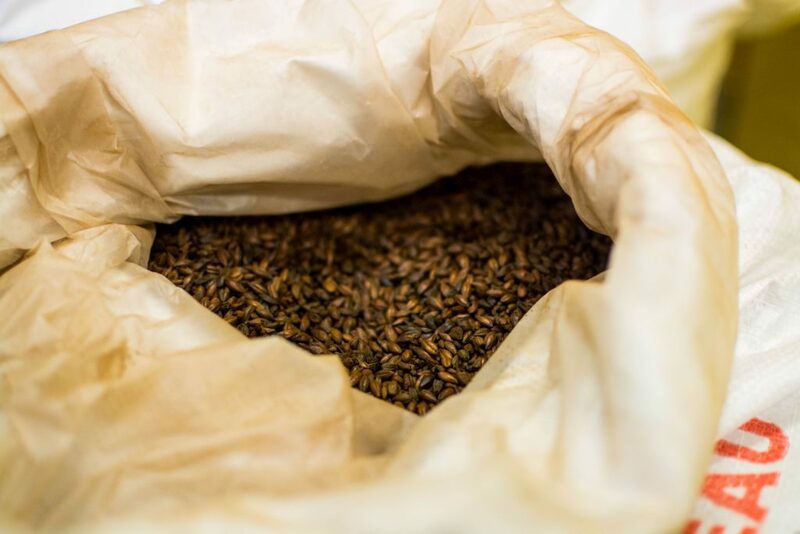 Our brew masters will explain concepts behind brewing procedures and teach you how to use the system efficiently. 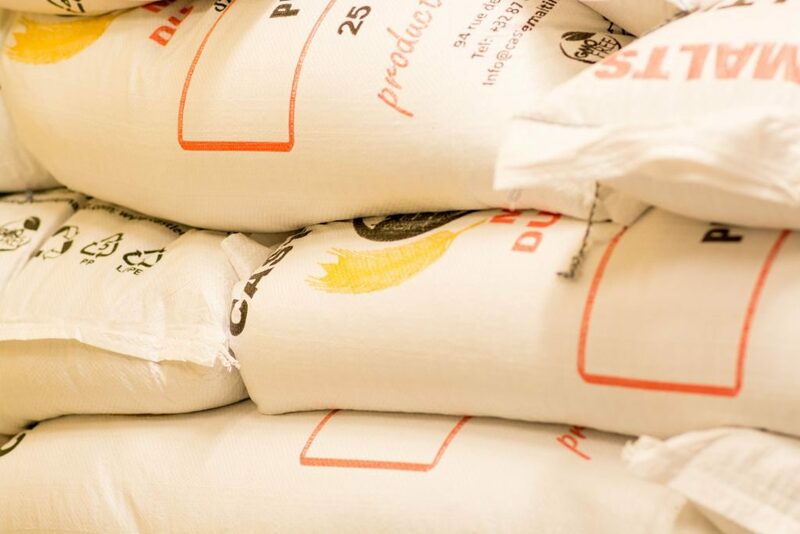 To make sure everything is production ready, we offer you full assistance with brewing of first two batches. Alongside technical user’s manual, users also receive a booklet with good brewing practices and typical brewing mistakes.